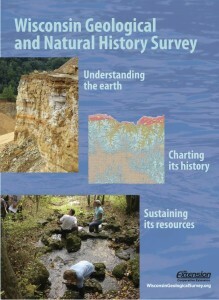 The Survey conducts earth-science surveys, field studies, and research. 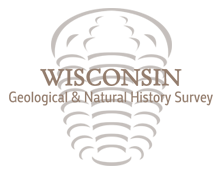 We provide objective scientific information about the geology, mineral resources, water resources, soil, and biology of Wisconsin. 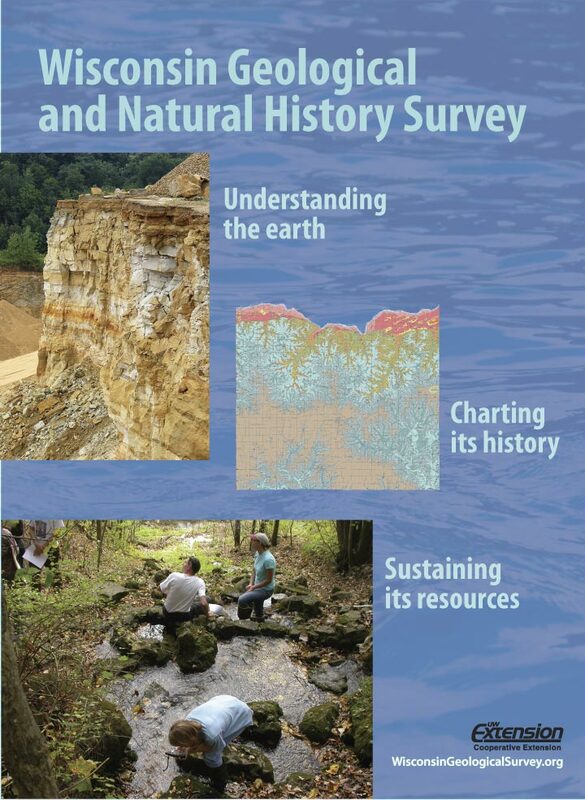 We collect, interpret, disseminate, and archive natural resource information. We communicate the results of our activities through publications, technical talks, and responses to inquiries from the public. These activities support informed decision making by government, industry, business, and individual citizens of Wisconsin.